Indian start relocating about 300 crocodiles from a reservoir next to the world's tallest statue to allow a seaplane service for visitors. But conservationists have criticized the plan. 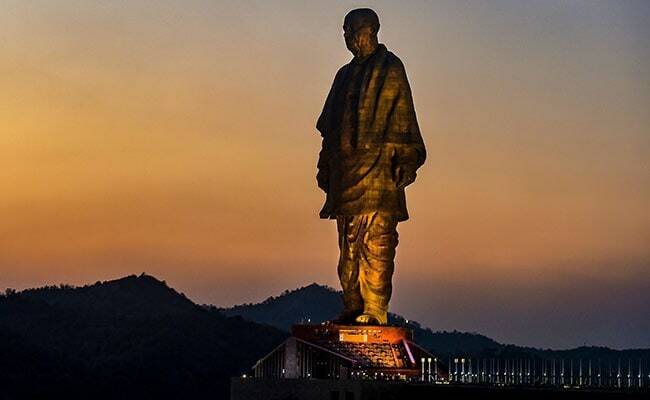 The bronze-clad statue sculpture, located some 200km (125 miles) from the state's main city of Ahmedabad, has become a popular attraction.